From scooters to cruisers, newer models to classics. 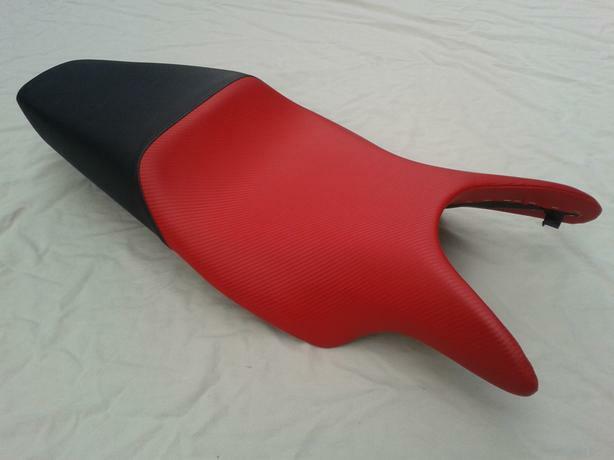 We offer replacement seat covers for many makes and models from BMW, BSA, Ducati, Honda, NSU, Suzuki, Triumph, Vespa, Yamaha and more. Have a look at them all in our online store: The link below will take you directly there. Use the handy shipping calculator in the store to determine shipping cost to your location. We keep a full inventory of our seat covers and always ship within two business days. 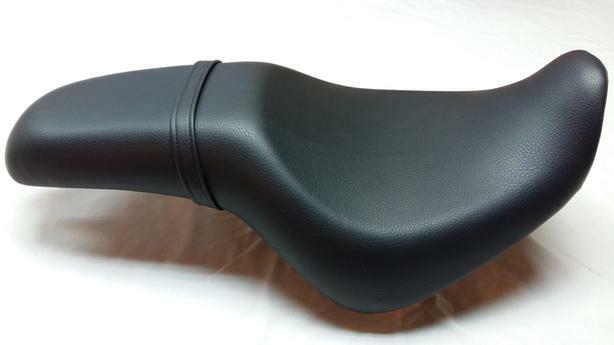 We use the highest quality materials available to make our replacement seat covers. 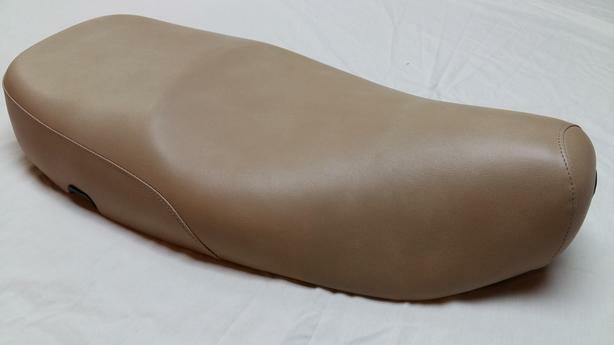 Designed for heavy duty exterior applications, our replacement seat covers will provide superior wear and durability for all riding conditions. Northwest Classic Seat Covers has been in business with online sales since 2002. We offer top notch customer service and stand behind our products 100%. 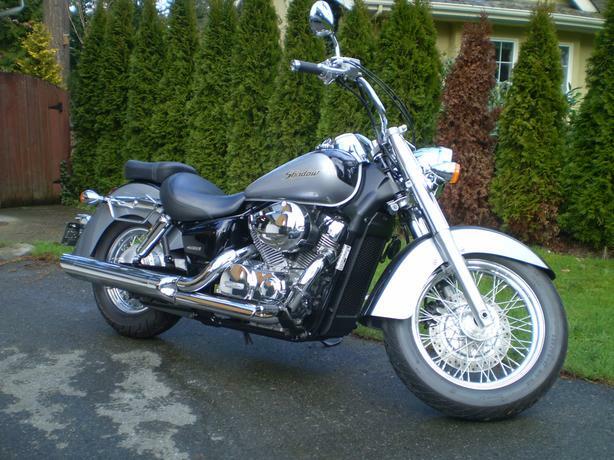 We are located near Victoria on Vancouver Island and will ship to any worldwide location. Contact us by email with any questions.